The finest fishing in Topsail Island! Captain Robbie Wolfe and the Charter Fishing Boat Whipsaw Catches More Fish than any Other Charter Fishing Boat in Topsail Island or Wilmington! 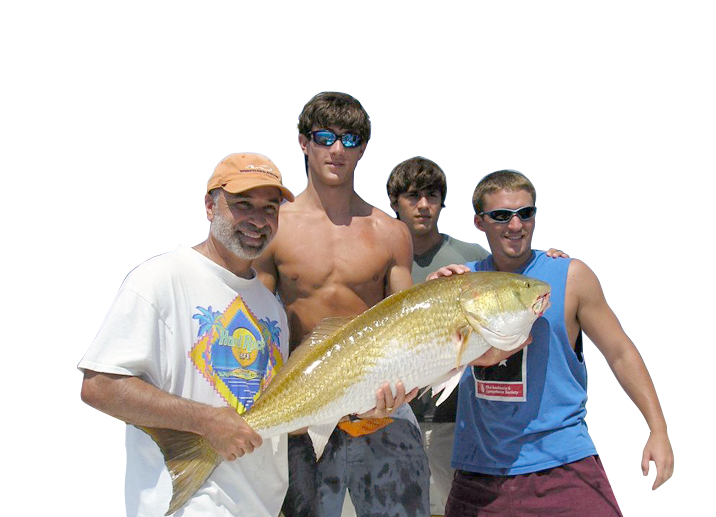 If you're looking for first class Topsail Island Fishing Charters, you have come to the right place. Whipsaw Fishing Charters provides the best inshore fishing charters and deep sea fishing trips in the Topsail Island & Topsail Beach regions. 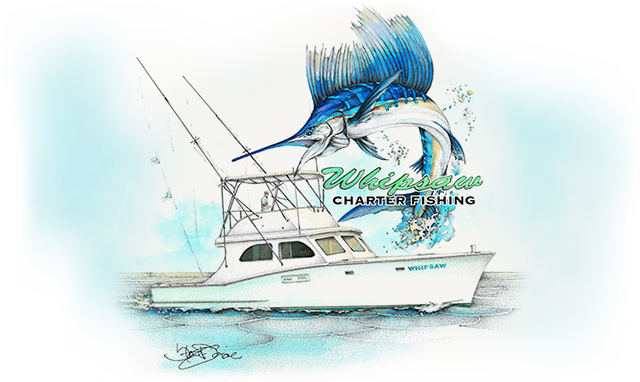 Whipsaw Charter Fishing is located in the finest sportfishing location on the East Coast and is based out of Masonboro Inlet, NC. 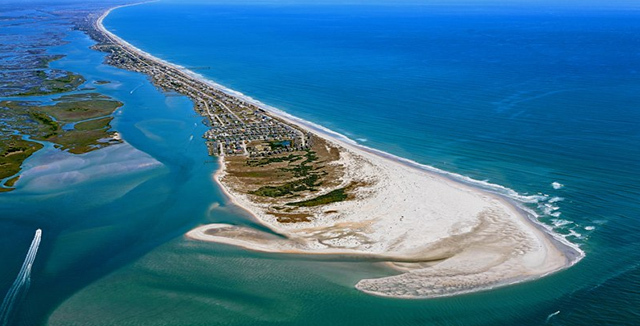 My Topsail Island Charter Fishing Service offers amazing fishing trips and Masonboro Inlet is one of the safest ocean entry points on the East Coast. I value your safety and that's why I chose this port because it's more superior to others located on this coast. The Whipsaw has plenty of comfortable seats, places to store backpacks, and has a clean restroom onboard. She's equipped with twin diesel cats that will take you to the fishing grounds safely. The Whipsaw is fully equipped with a fighting chair and all the rigs necessary to catch plenty of large fish. We use only quality rods & reels to ensure success when you're fighting the big one! The fishing boat is tournament tested and has brought in dozens of large catches over the years. Captain Robbie Wolfe makes Topsail Island Fishing his full time job. Family owned & operated, Robbie guarantees that when you fish with him, you will go home with a cooler full of Fresh Fish every time. Robbie grew up on this coastline, so he knows where all the most productive fishing spots are. 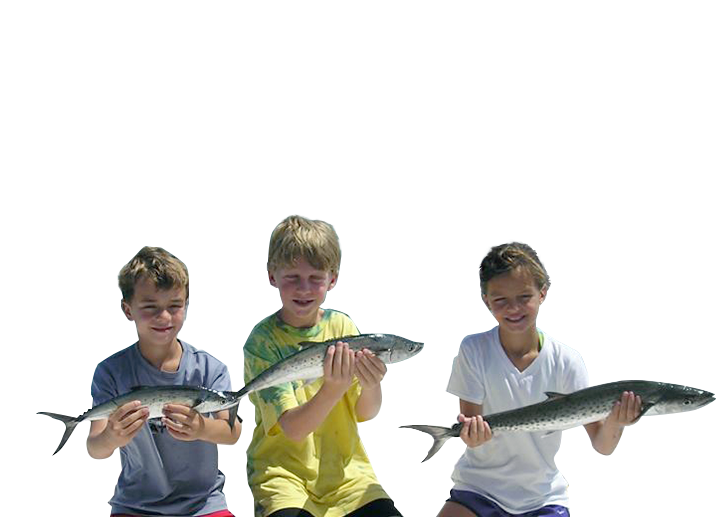 My Topsail Island fishing trips are family friendly. I enjoy teaching children how to catch fish. Robbie is the most knowledgeable Topsail Island fishing guide in the area and offers charter fishing services throughout Topsail, Wilmington, Wrightsville Beach and nearby Towns. 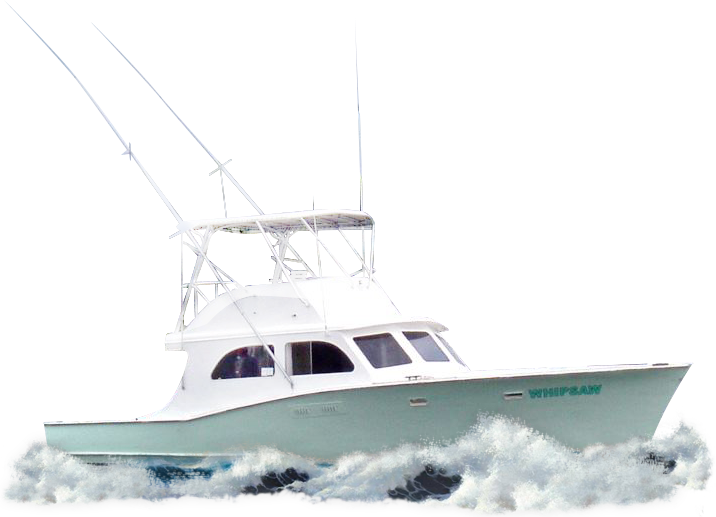 Whipsaw Fishing Charters Offers the Best Topsail Island Fishing Charters, Topsail Beach Fishing Charters and Wilmington Fishing Charters in the Book! Please call my charter fishing service so I can take you and your party out on Topsail Island inshore fishing trips and Topsail Island deep sea fishing charters. I'll put you on the hottest King Mackerel Fishing, Spanish Mackerel Fishing, Mahi Mahi Fishing and Sea Bass Fishing. We also offer Grouper Fishing Trips and Sailfish Charters. 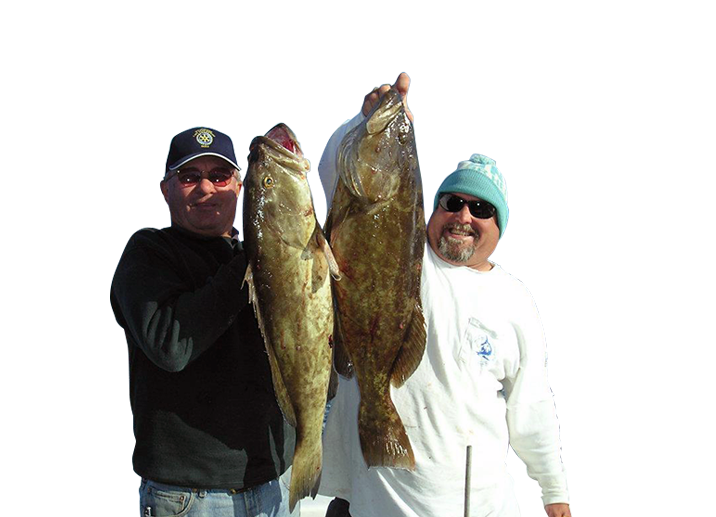 While most captains talk about catching fish, Whipsaw Charters will put you on the fish! Call Whipsaw Fishing Charters At (910) 547-0746 To Book You Next Topsail Island Fishing Trip! 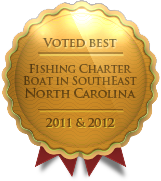 Captain Wolfe has over 30 Years Fishing Charter Experience!